Ilmenite, natural rutile and zircon are transported to the Smelter by rail from an open-pit mine and concentration plant in Brand-se-Baai. The ilmenite is processed in furnaces to produce saleable titanium dioxide slag and pig iron, while the zircon and natural rutile is stored on site for export. Final products are dispatched globally to either Tronox’s pigment operations or third-party customers either in bulk, bags or containers via the port of Saldanha – 150 kilometers north of Cape Town. 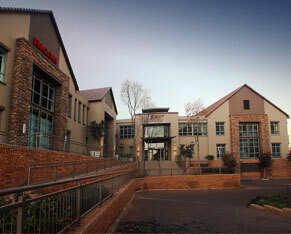 Namakwa Sands products also support other South African industries. Both Namakwa Sands sites have ISO 9001 and ISO 14001 certifications for quality and environmental management, respectively. 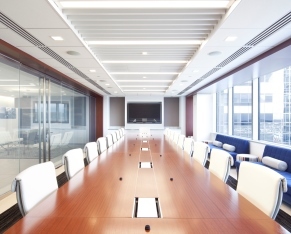 Their OHSAS 18001 accreditation indicates that they also meet or exceed the minimum requirements for occupational health and safety management best practices, according to the Occupational Health and Safety Assessment Series. 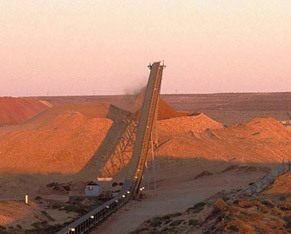 Tronox’s Namakwa Sands operations are located on the western cape of South Africa. Namakwa employees use dry mining techniques and upgrade heavy minerals to produce titanium dioxide feedstock suitable for both the chloride and sulphate TiO2 processes. Namakwa Sands also produces zircon, rutile and pig iron. 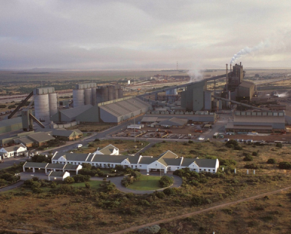 The operation begins with an open-pit mine and concentration plants at Brand-se-Baai, about 385km north of Cape Town. Once Tronox has separated the ore into ilmenite, natural rutile and zircon, rail trucks transport the products 270km to our Smelter at Saldanha Bay. The 1,036-acre (419 hectare) Fairbreeze mine in KwaZulu-Natal, on the east coast of South Africa, delivered its first load of titanium-rich ore in late 2015. 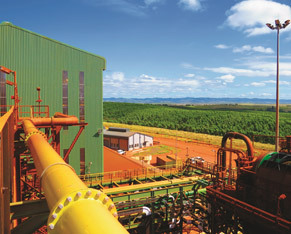 Fairbreeze produces high-quality ilmenite to feed the smelters at Tronox KZN Sands Central Processing Complex (CPC), as well as zircon, rutile, and other mining co-products. The heavy minerals concentrate from Fairbreeze is transported to the CPC in Empangeni where it is fed into arc furnaces to form TiO2 slag and pig iron. KZN Sands has ISO 900:2008, and ISO 14001:2004 certifications for opencast mining and beneficiation of heavy minerals, issued by the International Organization for Standardization. It also maintains ISO 17025:2005 accreditation for chemical and physical analysis, which demonstrates technical competency for a defined scope and the operation of a laboratory quality management system. The heavy minerals concentrate from KZN Sands Fairbreeze Mine is transported to the Central Processing Complex in Empangeni, where it is fed into arc furnaces to form TiO2 slag and pig iron. OKC employees are actively engaged in research and development activities for Tronox. Facility scientists and engineers work closely with our customers, manufacturing locations, and sales team. 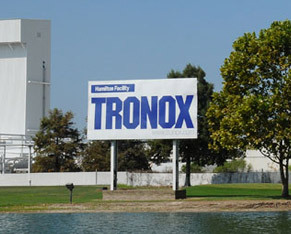 Acquired in 1967 from American Potash and Chemical, Tronox’s Hamilton Plant has a long history of providing quality products for global customers. 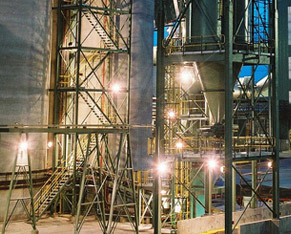 With more than 60 years of operational success, Hamilton’s titanium dioxide (TiO2) manufacturing operation is our largest TiO2 plant and one of Mississippi’s biggest industrial operations. Hamilton employs a multiple-line chloride configuration which results in higher capacity utilization. Hamilton and its 418 employees work closely with customers to optimize their formulations and enhance TiO2 use in production processes. Hamilton is ISO 9001 certified for quality management from the International Organization for Standardization. 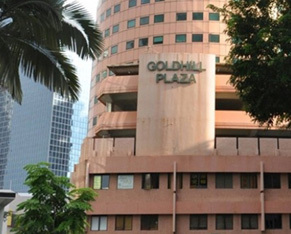 It is also a Voluntary Protection Programs Star site, according to the Occupational Safety and Health Administration (OSHA), which means that the facility meets and exceeds work safety guidelines and protocol. Tronox’s Australian operations are located near Perth in the state of Western Australia. 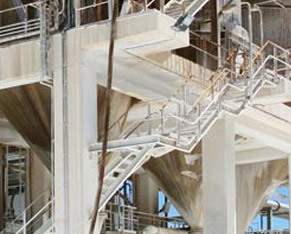 The location’s mineral sands operations – “Northern Operations” – combine with the Kwinana Pigment Plant to form the world’s largest integrated titanium dioxide project. Tronox’s employees in Western Australia manage nearly the full extent of the TiO2 industry’s value chain, from the exploration of mine sites to the conversion of titanium feedstock into finished pigment. 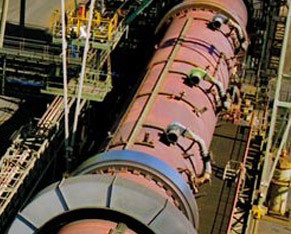 Of the 220,000 metric tons of synthetic rutile produced each year at the Tronox Chandala Processing site, approximately 70 percent is sent to our Kwinana pigment plant to be converted through the chloride process into titanium dioxide, while the remainder is sent to other Tronox pigment plants or to third parties. Kwinana is ISO 9001:2015 certified for quality management from the International Organization for Standardization. The plant is ISO 14001:2015 certified for environmental management. Kwinana also meets Australian/New Zealand safety standard AS/NZS 4801:2001 for occupational health and safety management. 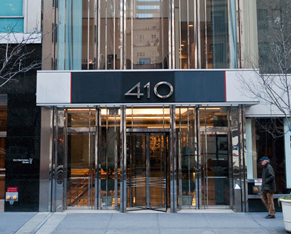 Cooljarloo has ISO 14001 environmental certification from the International Organization for Standardization. 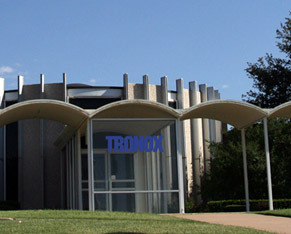 Tronox’s Australian operations are located in Western Australia. 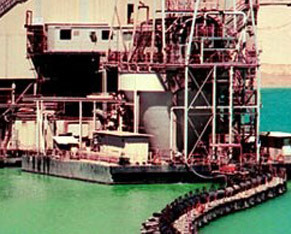 Tronox mines ore deposits using dredging techniques before running it through a concentrator to produce heavy mineral concentrate (HMC). HMC is transported by road to the Chandala Processing Plant, which includes a dry mill, a synthetic rutile plant and a residue management plant. Zircon, rutile and leucoxene are either bagged or sold in bulk. Ilmenite is further processed into synthetic rutile using reduction, aeration and acid leaching. Chandala’s laboratory is ISO 17025:2005 certified for the general requirements relating to the competence to carry out tests and/or calibrations using standard methods, non-standard methods, and laboratory-developed methods. The lab is also accredited by the Australian Association of Testing Authorities (NATA). Tronox’s Rotterdam Botlek facility is the only titanium dioxide producer in the Netherlands. Centrally located along the largest harbor in Europe, the site began production in 1960 as one of the first chemical companies in the area. 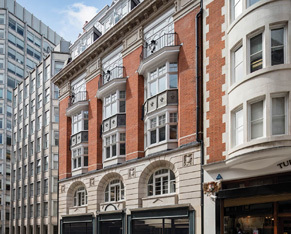 Tronox’s predecessor, Kerr-McGee, acquired the operation from Kemira in April 2000. Botlek produces TiO2 using Tronox’s proprietary chloride process. The plant brings a strong focus to maximizing the efficient use of raw materials, chemicals and energy. 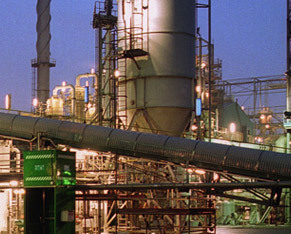 Its presence in the Rotterdam industrial complex, one of the largest in the world, creates unique opportunities for cooperation between plants that can result in improvements that would not be possible on a stand-alone basis. Botlek has ISO 9001:2008 and ISO 14001: 2004 certifications for the manufacture and supply of titanium dioxide pigments to home and export markets, issued by the International Organization for Standardization.